Blog Post: why Bristol Energy love Redfest! 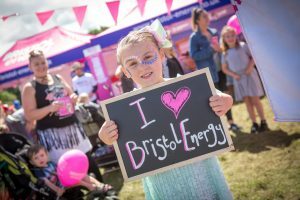 Home /Blog, slider/Blog Post: why Bristol Energy love Redfest! Putting local community and the environment first: why we love Redfest! 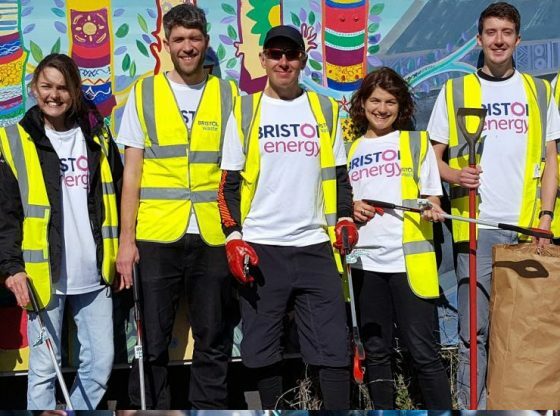 From litter picking on the Bristol-Bath railway path, to working towards eradicating fuel poverty in Bristol via our Fuel Good Fund, we exist to support the city we love and deliver social good in whatever way we can. That’s why we’re proud to be supporting Redfest by sponsoring the solar stage, helping this year’s Redfest to be the most environmentally friendly yet. Supporting renewables and increasing our supplying of green energy is something we’re passionate about at Bristol Energy. And we’re especially proud of our ‘My Green Plus’ plan which has 100% green electricity and 15% green gas, one of the highest percentages of green gas on the market. Even better, that green gas is produced entirely from Bristol sewage. Which means you – the people of Bristol – are our generators! Switch and we’ll make a £3 donation to community energy projects local to us. We also love Redfest’s mission to generate real community spirit, while celebrating local artists. We think Bristol has so much talent to shout about, and festivals like Redfest are an excellent way to do that. 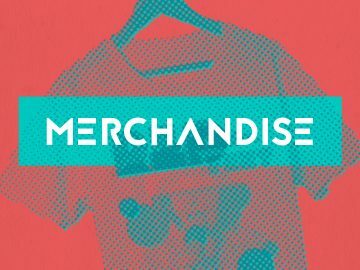 We can’t wait to come along on the day and be a part of it. Do pop along to our stand and say hello, and enter our competition for your chance to win free energy for a year. You can also help us help the city by switching to us. Quote FUELGOOD when you switch, and we’ll donate £30 to our fuel good fund, to help fight fuel poverty in the city.